An hour into BBC Radio 6 DJ Peter Serafinowicz‘s Saturday morning show on February 18th, 2012 he made an announcement of the most delightful news Electronic fans have been waiting to hear: a new Boards of Canada album is coming very soon. While most would take what radio DJ’s say with a grain of salt, it’s well noted that Serafinowicz is a huge fan of the Sandisons and possibly even a friend of the duo. Basically, we should be semi-jumping in the air in celebration instead of the usual eye roll we give toward their cryptic Myspace and Twitter updates. The modified transcript of what was said on the radio show is as follows..
“I’m gonna play some Board of Canada now. I’m a bit of a Boards of Canada evangelist. They’re my favorite band, I think. Maybe them and The Beatles. But, they are a band, again, a bit like The Fall. It’s like once you get into them, or rather, once something clicks you just wanna hear everything they’ve released. This track I’m gonna play, it’s from their last full album, which is The Campfire Headphase from 2005. They’ve got a new album coming out soon and I think it’s gonna be a double album and I’m so excited, I really am-to hear their new one. Um, I just love them. Listen to the stream of the show here for UK listeners and here for abroad. Boards of Canada starts about an hour into the stream. Also, make sure you follow us on Twitter and like us on Facebook. 2020k are huge Boards of Canada fans as well. You may remember our Flashback entry on their gorgeous “1969” track (which can be viewed here) and our article on the Solange Knowles take on “Left Side Drive” (which can be viewed here). This entry was posted in Sine Wave and tagged BBC 6, Boards of Canada, Peter Serafinowicz, solange knowles. Bookmark the permalink. Somewhat interesting that he is followed on Twitter by Warp Records. Unless I’m mistaken, he was among the first 25 people followed by Warp. Hmm…not sure on the validity of this one. Thank you for bringing it to our attention. Anyone reading the comments section know what’s up? What do you mean validity? Scroll down to the bottom of the list of people Warp Records is following. 23 people up, you’ll find Peter Serafinowicz. Oops, sorry. Doing too many things at once..my mind read “was un-followed on Twitter”. – Interesting indeed! Pingback: relatone.com » Blog Archive » BOARDS OF CANADA: MOST WANTED! When it comes out, i’m going to put some headphones on, pop some mushrooms, and lock the door. For about 5 days. Yeah…that’s exactly what I’m going to do! 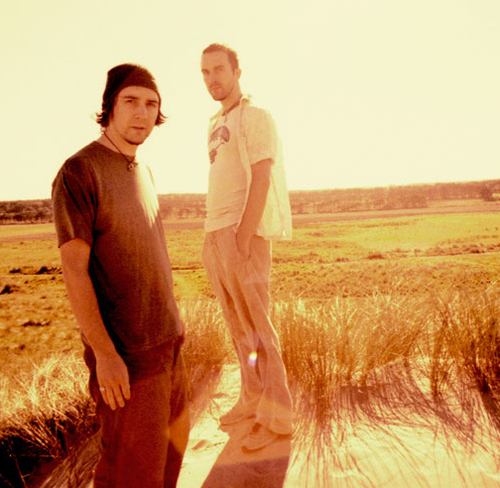 Pingback: Psilokan.com » Possible new album from Boards of Canada?! Hello! I simply want to provide a huge thumbs up for that great info you’ve here about this publish. I’ll be returning for your blog for additional soon.